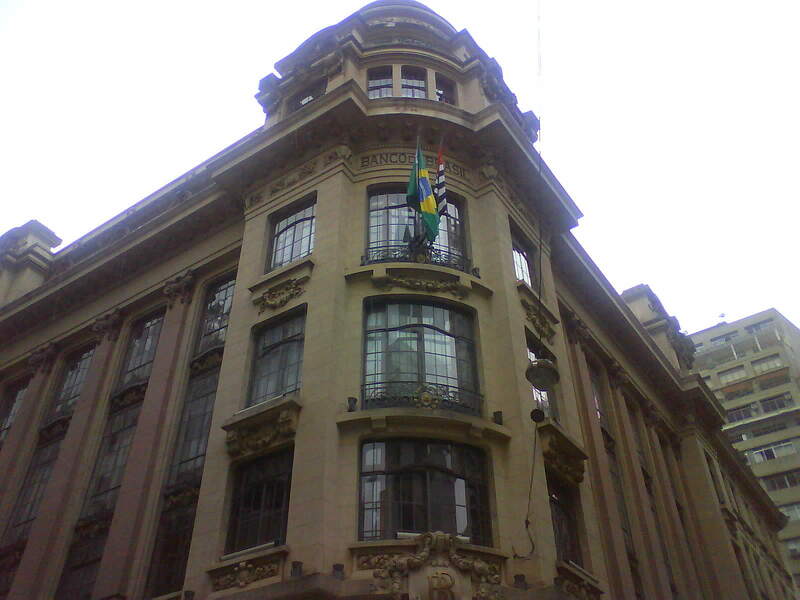 Centro Cultural Banco do Brasil is located in Sao Paulo. 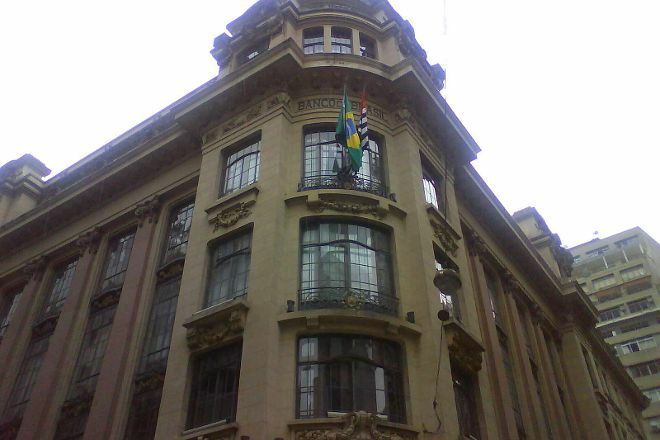 It couldn't be easier to arrange your visit to Centro Cultural Banco do Brasil and many more Sao Paulo attractions: make an itinerary online using Inspirock's Sao Paulo driving holiday planner . The CCBB is one of the most beautiful and preserved places in São Paulo. The exhibitions you receive are world-class, in addition to the museum having the building preserved and some vaults in the basement that are already worth the visit. Moreover, the access is easy by Metro São Bento! For people who seek art and culture this is a very, very good place. The exposition I visited was entitled "50 Years of Realism" which was incredible. There was tiny problem though, the place was way too crowded and the lines where not as well organized as they should be. Makes me think if the building is the better place to exhibit a work of that size or if there was failure in the logistics of the event. Other than that is a place that I strongly recommend for both Brazilians and visitors from other countries.